Your time should be spent on growing and managing your business. As a business owner, your time should be spent on growing and managing your business, not worrying about compliance issues. Donnybrook Accounting never loses sight of the fact that our clients’ number one priority is keeping the doors open and the engine running. Our job is to ensure that our clients don’t get overwhelmed by red tape and assist them in navigating through what can be complex and ambiguous rules and regulations. We have the expertise and knowledge of changing Australian Taxation Legislation to provide timely advice and guidance to our clients to ensure they meet their compliance obligations. Donnybrook Accounting applies a proactive approach to keeping our clients up to date with information and changes that are integral to your businesses growth and development and for establishing a solid business relationship. 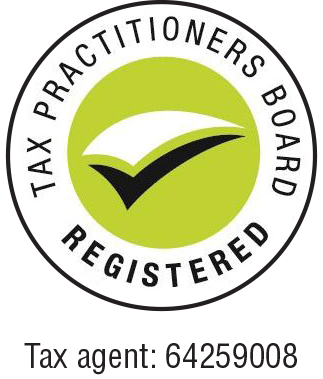 We have a holistic and long term management approach to the business tax planning we undertake for our clients to guide you into the future whilst also dealing with any other issues as they arise. Whether you are a new business or looking to grow your existing business, Donnybrook Accounting can assist you to maximise your growth and development.